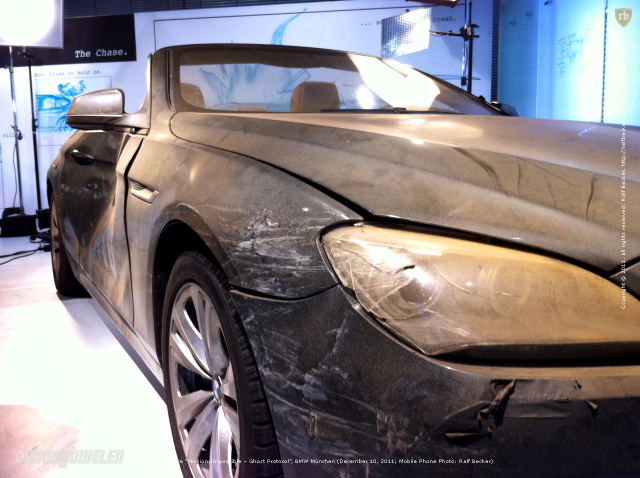 "Mission: Impossible 4 – Ghost Protocol (Phantom Protkoll)" just had it's European premiere in Munich, at the BMW Welt. Accompanied by Tom Cruise aka Ethan Hunt, Paula Patton, und Simon Pegg I had the privilege to enjoy massive explosions, fabulous car chases and tons of sci-fi gadgets. 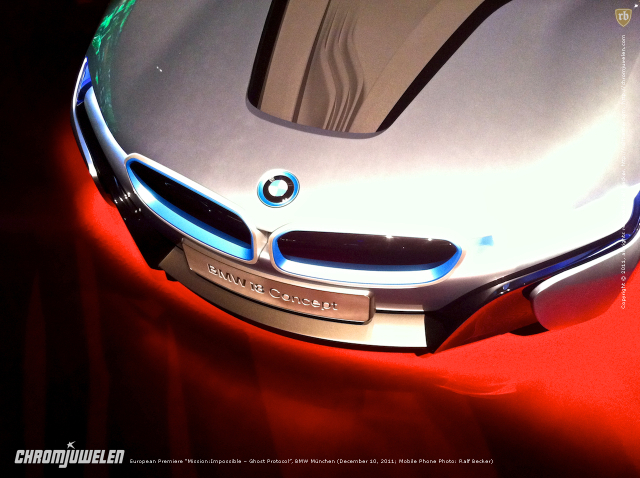 Usually we meet a lot of brand officials at events like these – but it seemed BMW, our host, followed the movie motto "Ghost Protocol" at that evening. Well – if anybody @BMW reads this: Thank you for the invitation!